MPS is the Dutch abbreviation for an environmental programme for the horticultural ornamental sector. The MPS-Group develops, controls and administers certificates in regards to sustainability and environmental issues. Growers can also take several courses at MPS in this specialised field. 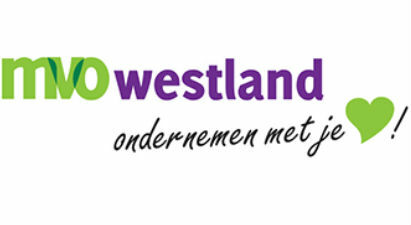 CSR Westland is committed to people from the labour market and supports businesses by giving details about Corporate Social Responsibility. The Decorum Plants brand name has been a leading factor in the retail sector for more than 14 years because of its quality and its reliability. 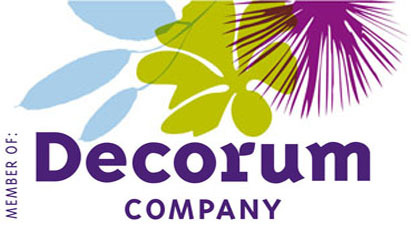 Decorum Plants present a line of 1200 green and flowering pot plants under the recognisable ‘Decorum Flag’. These products are available in more than 40 countries, due to our network of dozens of selected exporters.